A new book explains why showing compassion in the workplace can help employees and businesses to thrive. I still remember how I felt when I had to tell a boss of mine that I was pregnant. She had only hired me fairly recently, and I was sure she would be upset and disappointed. She might even try to fire me. But when I shared my news and my worries about taking a leave of absence, she completely reassured me. Not only was she not angry, she reaffirmed my right to take the leave and worked with me to make the transition go smoothly. Her compassionate response really made me feel cared for. All these years later, I still think of her as the best boss I ever had. This kind of interaction is what organizational psychologists Monica Worline and Jane Dutton hope to encourage in their new book, Awakening Compassion at Work. The book makes a case that organizations and businesses do best when they pay attention to the emotional needs of their workers and show compassion for them. According to surveys of workers, suffering is rampant in work settings. Employees often feel disengaged, and don’t believe their supervisors appreciate their talents and skills, understand the difficulties of their work, or care about their personal struggles. In addition, personal setbacks—such as the loss of loved ones, divorce, injury, and health issues—also cause emotional upheaval that spills into the workplace and impacts performance. Yet many workers say their employers remain silent and uncaring in the face of suffering, perhaps because they believe work life and home life should be kept separate, or because they fear making a mistake in offering support. This is completely the wrong approach, though, according to Worline and Dutton. They point to a growing body of research that suggests attending to suffering at work doesn’t hinder an organization, but helps it. Responding compassionately to workers not only improves their performance and loyalty, but also creates an atmosphere that is safe for learning, collaboration, and innovation—which all impact the bottom line. “Because of its role in enhancing collective capacities like innovation, service quality, collaboration, and adaptability, compassion matters for competitive advantage,” they write. For example, those in customer service may be able to connect better with customers if they feel cared for themselves. And having a compassionate workplace may spur innovation and creativity, because people feel safer to take risks and to collaborate when they know others care about them. In a study by Amy Edmondson recounted in the book, hospitals with high levels of “psychological safety” were more willing to admit to error and collaborate to find solutions. Compassion plays a role in psychological safety, because it can enhance trust and fuel generosity, which in turn can have a cascade effect in organizations. The book describes four aspects of compassion that employers need to master if they want to be appropriately responsive. Noticing: Paying attention to clues that might suggest someone is suffering—body language, tone of voice, or unusual work patterns—and gently inquiring in a private setting about what might be going on. Interpretation: Considering people’s suffering to be real and worthy. This can sometimes be hard to do if we hold certain automatic, unconscious biases—like the belief that people often deserve their misfortune, or certain groups of people are less worthy—all of which must be actively countered. Feeling: Empathizing with others. Luckily, we are wired to feel empathic concern when those we care about suffer; so simple gestures to increase connection—like keeping one’s door open, lingering after meetings, and putting cell phones away during conversations—build relationships that naturally encourage our empathic responses. Acting: Taking compassionate action can be improvised from the circumstances and tailored to meet the needs of the person suffering. Offering work flexibility, reassurance around job security, empathic listening, and meaningful rituals or mementos can all help to show you understand and care. Creating sub-groups within a larger organization where people with shared duties can develop camaraderie. Having regular meetings where people are encouraged to share not only work achievements, but mistakes as well, to make workplaces safe for learning. Telling stories about the organization’s mission and its accomplishments, emphasizing its humanitarian achievements and commitment to doing good to inspire employees. Formally recognizing acts of compassion at work to encourage more generosity of spirit. Having leaders role-model their own vulnerability to create an atmosphere of safety and trust. 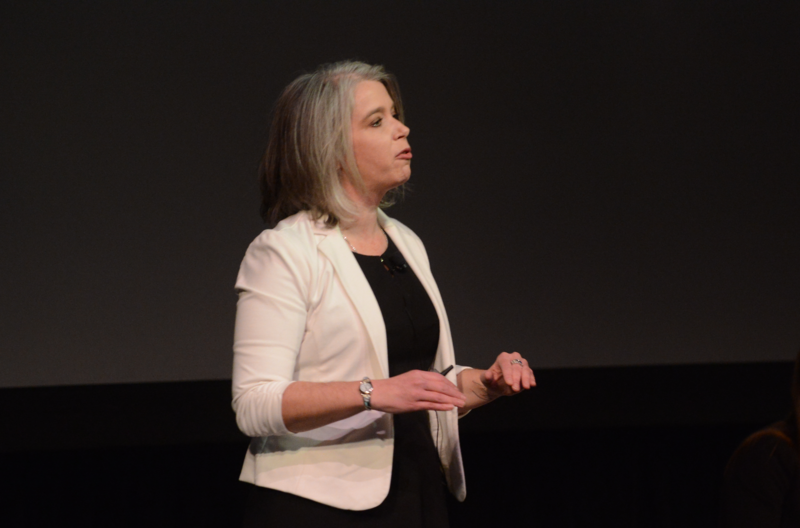 Read an interview with Monica Worline about cultivating a compassionate workplace. Explore how to increase compassion at work. Learn why compassion in business makes sense. How compassionate is your organization? Take our quiz! Worline and Dutton understand that certain workplace barriers can get in the way of compassion—things like looming deadlines that increase stress, conflicts among workers, competence issues that cannot be overlooked, or business ruptures, like downsizing. To their credit, they don’t skim over these, but instead offer solutions to work through them, based on research. 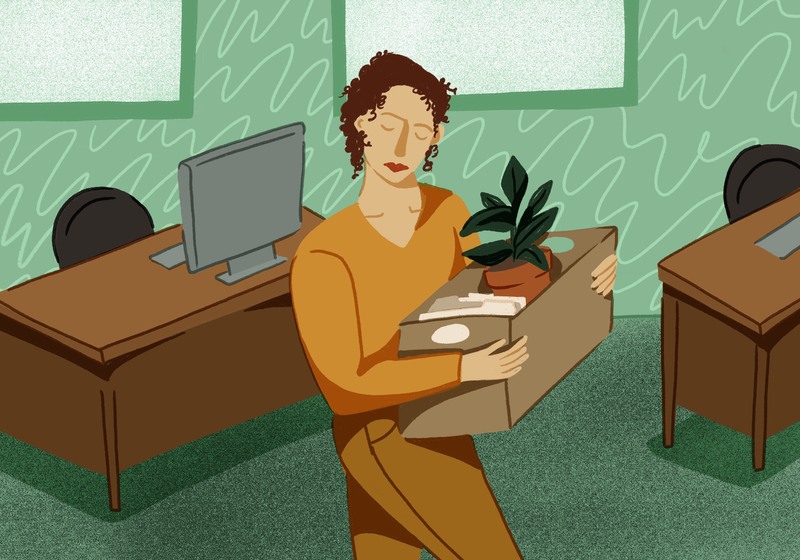 For example, workplaces vary tremendously in how they handle downsizing: Some will give workers plenty of notice and offer to help with severance issues; some will simply tell people to pack their things and go. Though businesses in the latter category may be concerned about lawsuits, research suggests that it’s better to treat employees with consideration. Not only does that help decrease their suffering, they are also less inclined to sue. Organizational messages that endorse winning at all costs or prioritizing self-promotion also undermine compassion at work. Instead, infusing work with a sense of meaning that includes the alleviation of suffering can transform a workplace. In one study involving hospital janitorial staff, those who considered their job duties to be contributing to the greater good found their work to be much more enjoyable, and they took fewer days off. Worline and Dutton hope that workers and employers who read their book will recognize the many benefits of encouraging compassion and take the necessary steps to do something about it. In their minds, this is pretty much a no-brainer. For someone like me who’s seen firsthand the benefits of compassion at work, I couldn’t agree more.